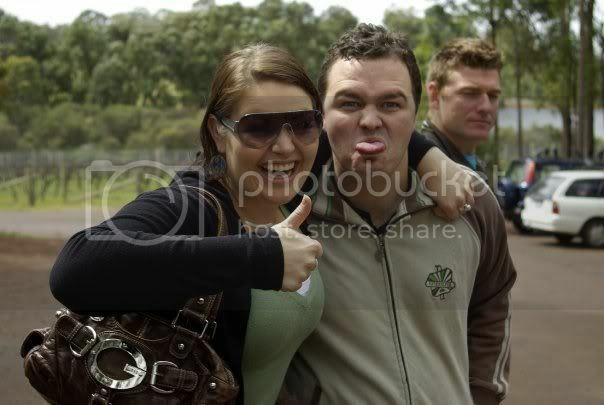 This was taken at a winery in Margaret River where they were celebrating Jo's 26th Birthday with twenty or more friends. Mum & Dad weren't invited ( being teetotallers !) but we are looking forward to taking her out to a nice restaurant this weekend. Don't tell 'em but we're both pretty pleased how they turned out ! !